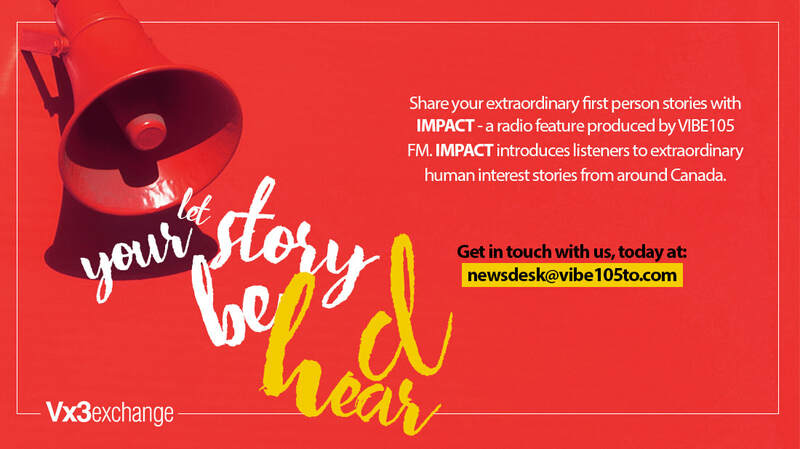 Share your extraordinary first person stories with IMPACT - a radio feature produced by VIBE105 FM. Impact introduces listeners to extraordinary human interest stories from around Canada. Do you have an extraordinary, true life story to share? How have past events shaped your life experiences? The News Desk at VIBE105 FM is looking for stories of Toronto residents ranging from the ordinary to the extraordinary. We want to share how the events that have changed your life have in turn worked to change the world around them. Fourteen Rohingya Muslim youth in Canada take to stage and enact their harrowing escape from Myanmar (Burma) that is documented on video. They use the narrative as a powerful weapon of courageous resistance, demonstrating to the world they will not be silenced, and erased.